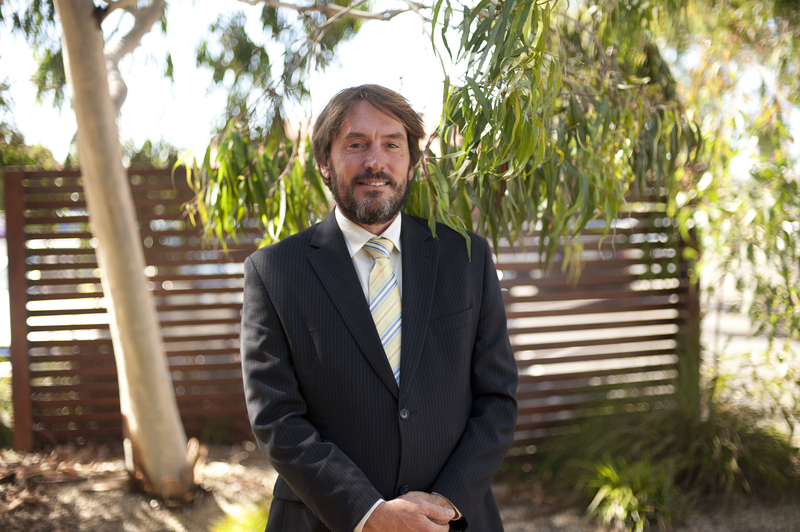 Ararat Rural City Council CEO Allan Bawden has advised today that Darren Ford has resigned as a Councillor effective immediately. The Minister for Local Government has been advised and will initiate a Victorian Electoral Commission countback to fill the vacancy. Darren has cited the need to devote more time to family and his business as the key reason for his resignation. He was elected councillor in the 2016 general election. Allan Bawden said, “I would like to thank Darren for his contribution as a councillor over the past 18 months and wish him well for the future”.